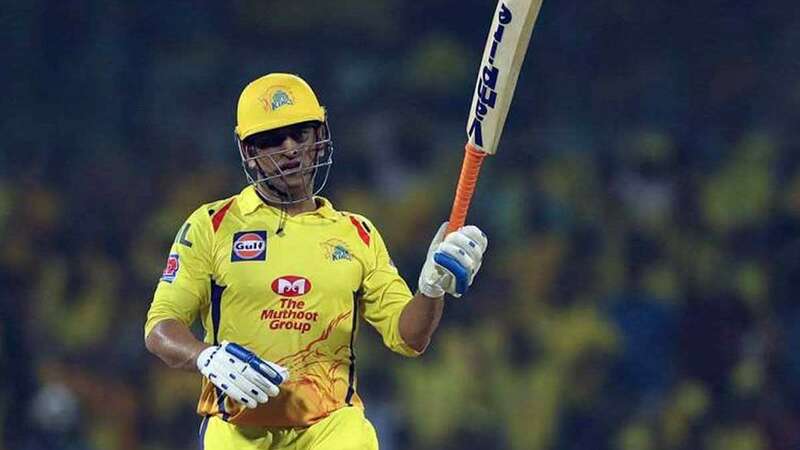 Chennai : Chennai Super Kings skipper Mahendra Singh Dhoni once again proved that he is one of the brilliant cricketers as he pulled his team out from poor start and took them to claim victory against Rajasthan Royals. “We wanted to get a partnership going - that was needed. We knew there was some dew on the field. We knew it would get easier as the game progresses. We bat quite deep - until 9 (Santner). We could accelerate in the last few overs, and we wanted to get a partnership going at that time,” Dhoni said after the match. “We have a stable XI and there were a lot less left-handers in the opposition, so we gave Mitch Santner a go. It isn’t that important to make changes if not necessary. As the tournament progresses everyone will get more chances. As the tournament progresses, bowlers start executing their plans much better,” the skipper added. Despite dew on field, the Chennai Super Kings won the game by 8 runs.